Our unique courses are specifically designed to cultivate mindfulness and reduce stress. In todays fast-paced world, our courses offer a space for reflection and insight, bringing more balance and peace into your life. 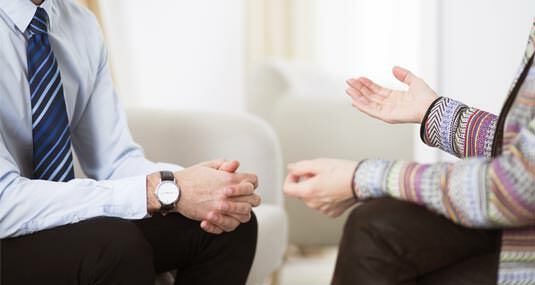 The 6-week One-on-One course will help you free yourself from automatic and unhelpful patterns of thinking and responding. It focuses on your individual needs and provides a foundation to integrate mindfulness into daily life. This course is also available online. The 8-week MBSR group course will help you move towards greater balance, control and participation in your life. Learn how to take better care of yourself and discover a deeper sense of ease and peace of mind. Join our 6-week introductory course and discover the benefits of practising meditation in motion and stillness, while exploring foundational Mindfulness and Tai Chi principles. Ongoing courses are designed to refine Tai Chi skills and to deepen into Mindfulness. 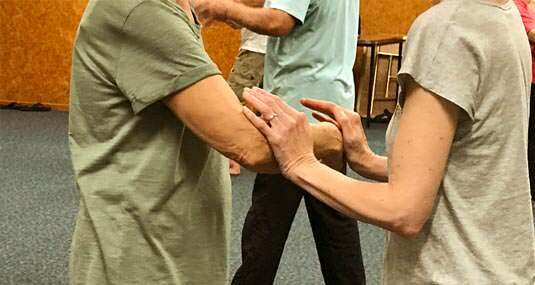 Optional partner-work is offered to explore Mindfulness and Tai Chi principles via sensing exercises.